Trentino Alto Adige is located in northeastern Italy above the region of Veneto. 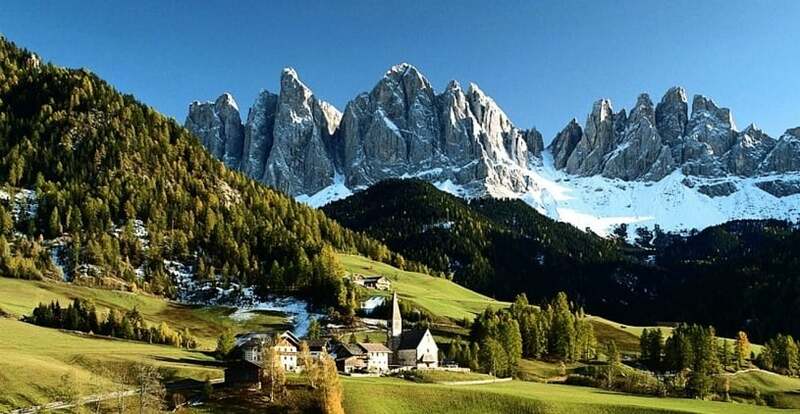 Trentino is renowned for its mountains, such as the Dolomites, which are part of the Alps. Trentino Alto Adige sightseeing includes Alpine vistas and medieval history. It is an autonomous province of Italy. 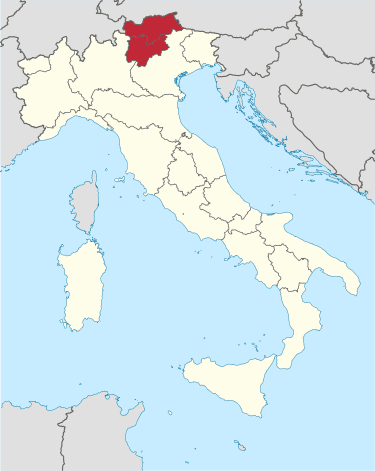 Trentino is, along with South Tyrol, one of the two provinces which make up the region of Trentino-Alto Adige/Südtirol, which is designated an autonomous region under the constitution. The province is divided into 217 comuni (municipalities). Its capital is the town of Trento. The province covers an area of more than 6,000 km2 (2,300 sq mi), with a total population of about 500,000. For more about Trentino Alto Adige sightseeing watch the video below. Hiking, skiing, and other outdoor mountain activities are popular things to do in the Trentino-Alto Adige region. Trento, the capital of the region, is the perfect destination to plan a vacation to the area. Trento secured its place in history when the Council of Trent met and deliberated here from 1545 to 1563. Prompted by the Protestant Reformation, the council laid down the rules and forms of the Counter-Reformation that shaped subsequent Roman Catholic doctrine into modern times. The Council met in what is one of Trento’s sightseeing highlights, the Duomo. Attached to the Duomo is the Palazzo Pretorio, where the Diocesan Museum is located. The collection provides insight into the history of local wood carving and sculpture artistic styles and techniques. Strolling along the streets of Trento Via Belenzani is a must walk to admire the painted facades. From 1814 through World War I Trento was part of Austria. In 1914 it became part of Italy. Inside the Castello del Buonconsiglio is the Museum of the Risorgimento, which chronicles Italy’s struggle to become a unified independent country free of the Austro-Hungarian Emprire. 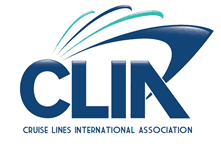 Click here for more information about escorted tours of Northern Italy.